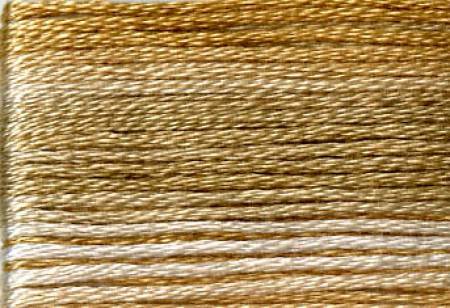 Six strand colorfast, Egyptian cotton floss in 8 meterlength. Colors change every 30cm/11.81in. Is ideal forfull scale embroidery and large patterns.